Sticks that'll turn heads when they're in your hands. 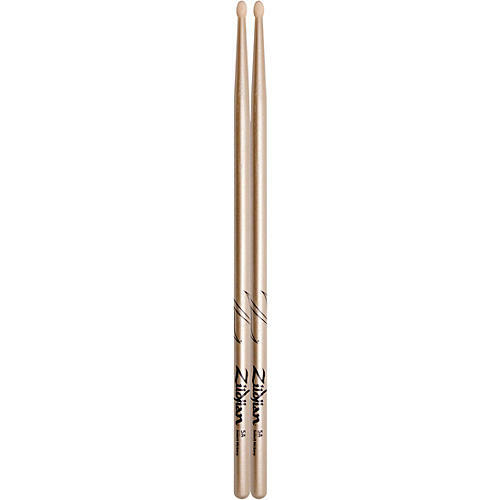 Zildjian's Chroma Gold Drum Sticks feature a redesigned 5A profile in a painted Chroma Gold finish. The special pearlescent paint interacts with light sources for a one of a kind dazzling look.